If you are here then either one of our lovely partners, or Deri himself, has invited you to join us. 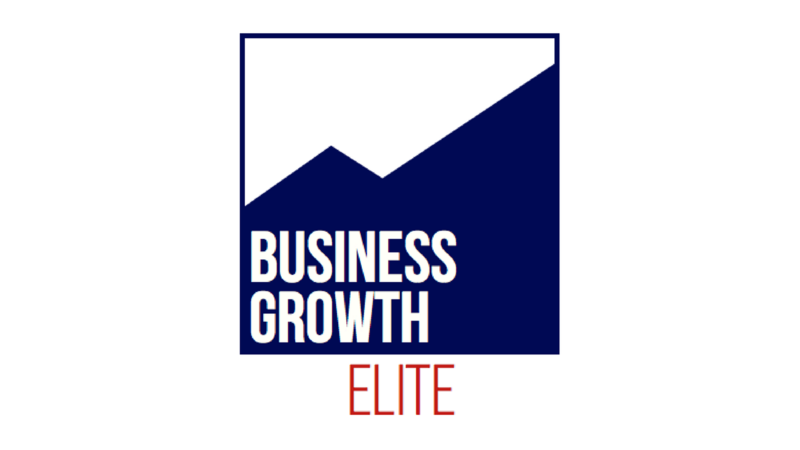 Scroll down to get started - we look forward to welcoming you to Business Growth International! Your invitation to Strategy on a Page.